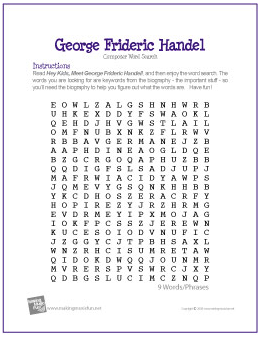 George Frideric Handel (23 February 1685 – 14 April 1759) was a German-British Baroque composer, famous for his operas, oratorios, and concertos. 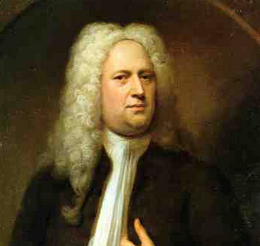 Handel was born in Germany in the same year as Johann Sebastian Bach and Domenico Scarlatti. He received critical musical training in Italy before settling in London and becoming a naturalised British subject. His works include Messiah, Water Music, and Music for the Royal Fireworks. He was strongly influenced by the great composers of the Italian Baroque and the middle-German polyphonic choral tradition. 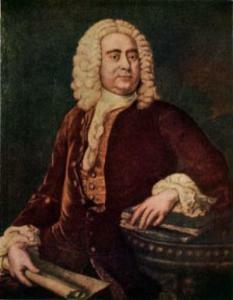 Handel’s music was well-known to such later composers as Haydn, Mozart, and Beethoven. This is a well-done biography about Handel. Probably best for middle and high school. We have several biography resources to choose from. Quick list-style bio from Kids Music Corner. Ideal for any age. Printable biography. Great for elementary and middle school. This is a six-page paper written about Handel’s life and career. Probably better for high school. You can either print this coloring page or color it online! You can get free notebooking pages here, when you sign up for a free account with my referral link. Once you get your account set up (very quick) you’ll see the Biography Template Notebooking pages, as well as under Free Art/Music you will see Free Music Notebooking Pages and Free Song Notebooking Pages. 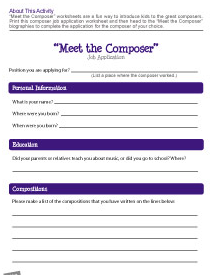 This is a fun printable that kids can use to write about composers in a job application format. 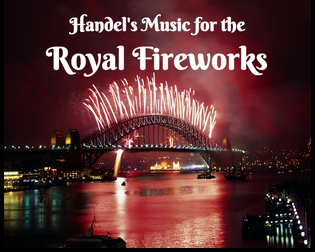 Handel’s Music for the Royal Fireworks: Learn more about one of Handel’s most colorful compositions! 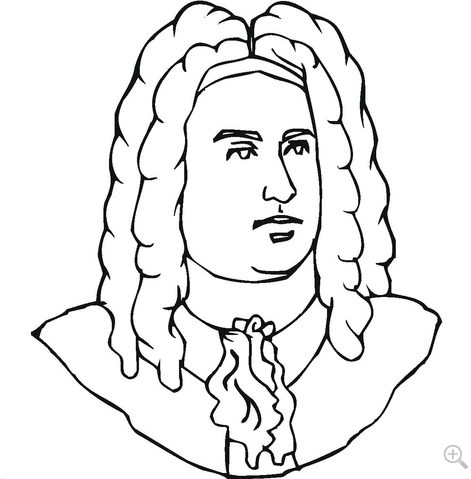 A Handel Guide from Tafelmusik: This resource specializes in assignments for students in grades 6 and up. 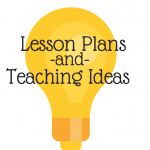 Geared toward a school setting, but certainly adaptable for the homeschool setting. 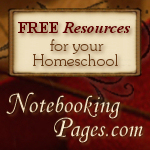 Making Music Fun has writing assignment and activity suggestions specifically for homeschool families. Click here. 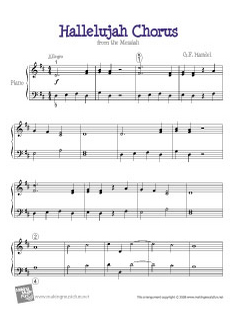 Printable sheet music for the Hallelujah Chorus. Intermediate/Level 3 piano solo. 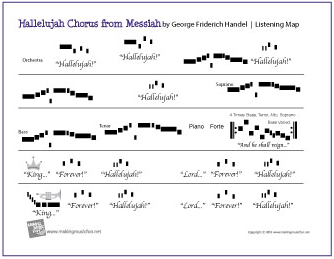 Use this listening map to help kids visualize the Hallelujah Chorus better. 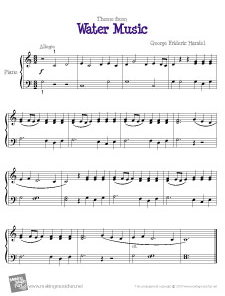 Printable sheet music for the theme from Water Music. Easy/Level 2 piano solo. 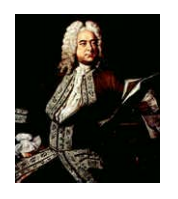 This ebook includes a lot of information about Handel’s life and work, plus listening guides for several of his famous works. 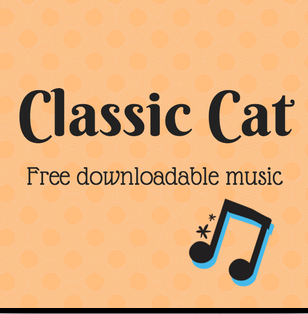 We have a nice selection of free music for you. Some is downloadable, some is streaming music. Amazon Prime Music selections are available for free listening for Amazon Prime members! Affiliate links may be used. Learn more about Amazon Prime Music here. I created a Pandora station so you guys could enjoy Baroque and Classical era music on all of your computers and devices that have a free Pandora app! 3. It will take you to a download page, which may be at another site. Typically you will right-click on the title you want, choose Save As, and then save it to your computer. 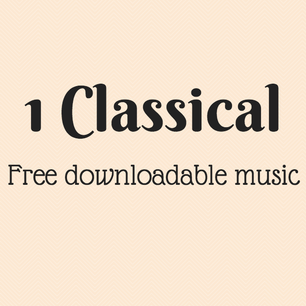 You can also download free Handel music on this site. It is less extensive, but also less overwhelming. 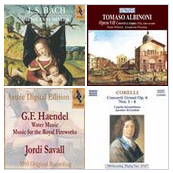 We highly recommend these excellent podcasts for enjoyable learning about composers and classical music for the whole family! Typically they are under six minutes long, and are packed full of interesting, fast-paced information. Not to be missed! Enjoy two hours of beautiful music by Handel. Perfect for playing in the background while your children create art, do chores, or eat lunch.